As Streetcleaner Records prepares to release None Will Mourn, the debut LP from SKINFATHER, today the first single from the album has been released via Decibel Magazine. 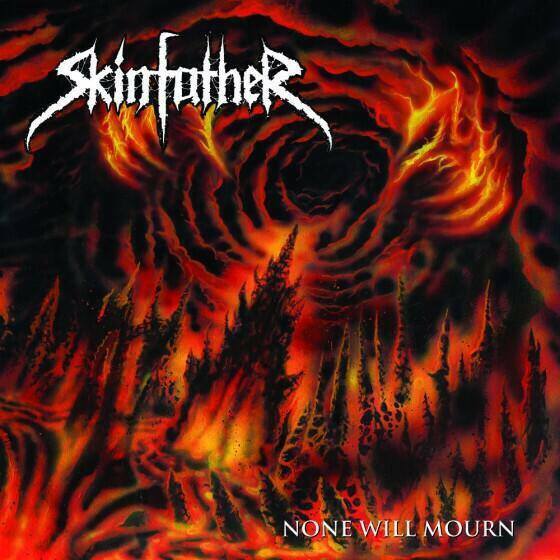 Southern California-based death metal quintet SKINFATHER’s debut album, None Will Mourn, bears nine pulverizing hymns delivered with calculated precision and a cavernous production, taking direct inspiration from the 1990s Stockholm death metal scene and jacking it up with a bit more modern muscle. None Will Mourn was engineered by Taylor Young from Nails, and mastered by Brad Boatright at Audiosiege, and features the bold cover art crafted by Raul Gonzalez, and is set for digital and LP release via Todd Jones of Nails’ DIY label, Streetcleaner Records, on April 22nd. Today, Decibel Magazine is hosting a premiere of the first single from the album to be released, with the LP’s second track, “Drown In Black,” now slaughtering at THIS LOCATION. Preorders for the LP version of None Will Mourn, which includes a digital download, are also now live, alongside other Skinfather merch HERE. A week following the street date of None Will Mourn, SKINFATHER will join Nails on their upcoming West Coast tour, providing support for all shows alongside Iron Lung and Bone Sickness. Additional regional tour actions, including a full East Coast attack this Fall, will be announced shortly. 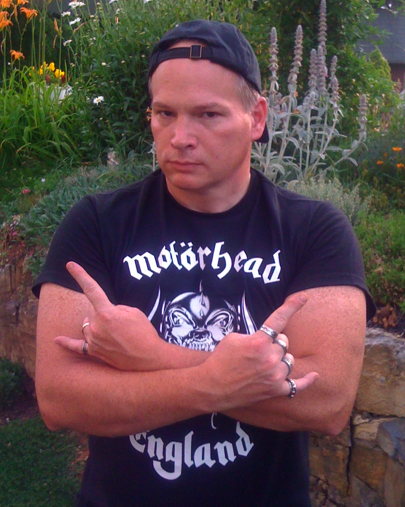 This entry was posted on April 1, 2014 at 9:39 pm and is filed under Death Metal, Heavy Metal, Metal, metal bands, metal music, Music, news, rock music, rock music news, world news with tags Death Metal, death metal bands, metal albums 2014, Metal News, metal odyssey, skinfather, skinfather none will mourn, world news. You can follow any responses to this entry through the RSS 2.0 feed. You can leave a response, or trackback from your own site.